We deliver day-to-day within Denmark. All deliveries are shipped with GLS. 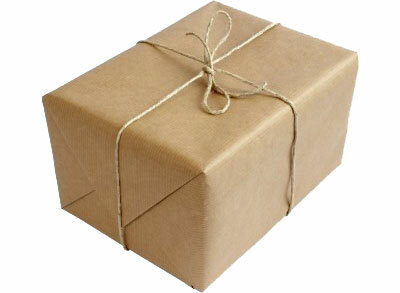 Please contact us if you wish your parcel to be shipped with PostNord or another delivery service. See the prices at checkout or contact us for more information.